We have successfully been hiring rooms since October 2011 and have 5 rooms available to hire by the hour, day or longer! You can see pictures, videos, further details and testimonials! 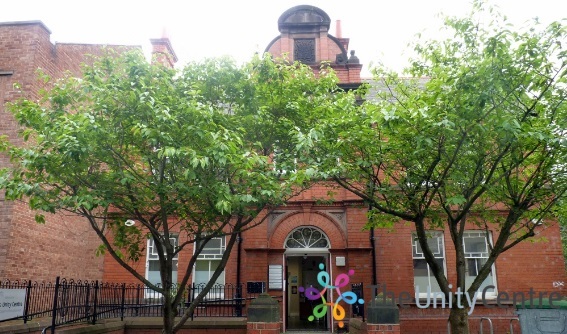 We have lots of things going on at The Unity Centre such as English classes, fitness classes, employability support and much more! Take a look at our latest calendar of events. Read our current and past news articles! 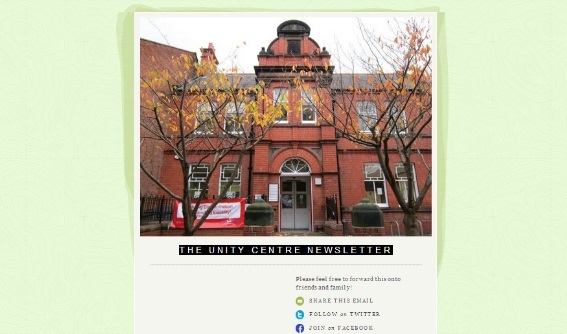 Sign up to our monthly newsletter to be the first to hear about news and events at The Unity Centre. You can also view an archive of all our past newsletters. 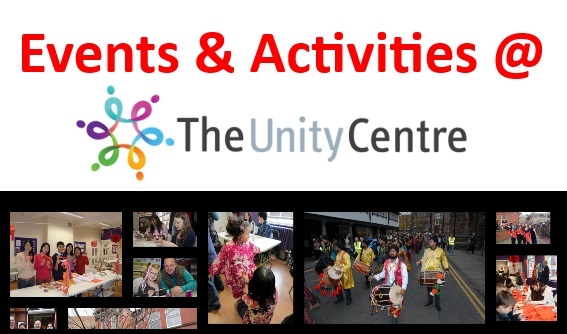 The Unity Centre is West Cheshire’s Multicultural Hub, currently housing 9 different community organisations working in partnership with each other.